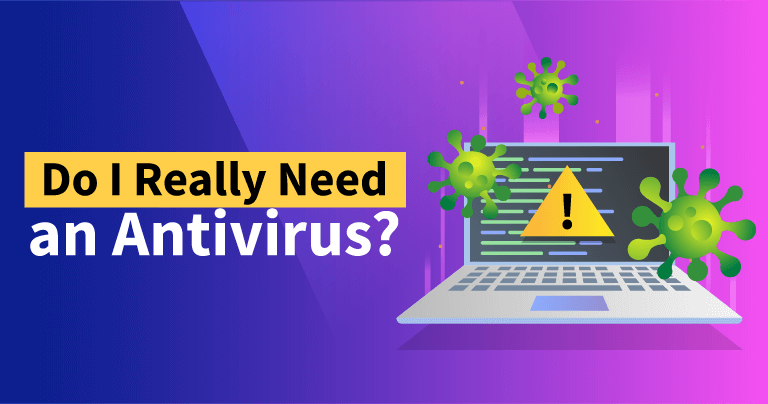 If you’re still wondering whether antivirus software is effective, you’re not alone. In fact, the debate has been going on for a while. Some researchers have even pronounced antivirus software dead and unnecessary for years now.